The Stage 1.5 is limited by it’s reliability on highway pull type runs with over 900 ft lb, that being said it was a natural progression to add the PPG Billet 2-6 gears to the very popular stage 1.5 setup and the “One G” was born, its the gearbox for the 8 sec racer on a budget who can’t spring for our stage 4+ and doesn’t need it due to lower power requirement. Can be also ordered with a 9 plate variant clutch with power holding over 1050 ftlb torque. 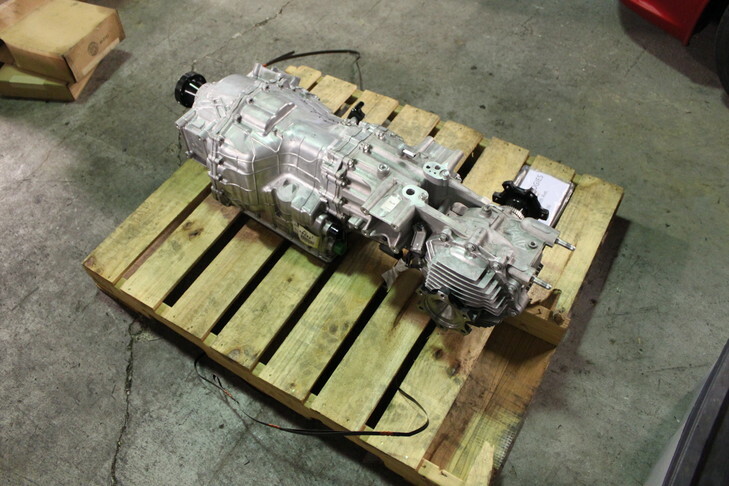 This Gearbox is easily upgraded to stage 4 and beyond if needed later on.